The Hearth is situated in Horsley, in the Tyne Valley, Northumberland, an area rich in history. Hadrian’s Wall, a World Heritage Site is just up the road. 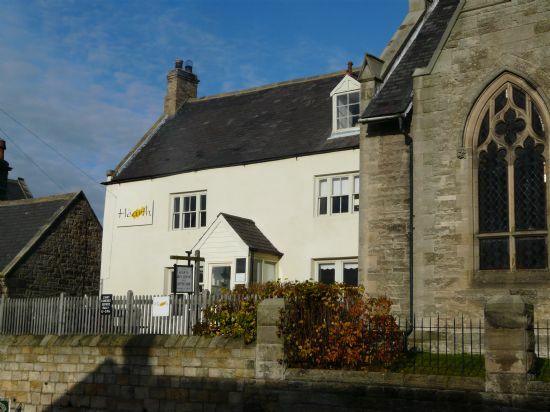 The eight working studios, The Hearth Café, and the Hearth Hall are situated in the restored Victorian manse with its wattle and daub walls, and in the original church buildings. The Victorian gothic revival church has a fascinating history, which dates back to the 17th century. As part of a varied programme of regular creative participation, there are art classes and courses, regular musical evenings and children’s activities. 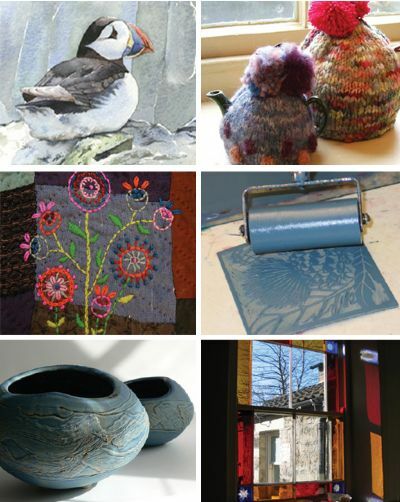 During the year the Hearth holds several open studios events.